The festival encourages ground-breaking debate and will be organising talks aimed at industry professionals during the festival. GURU LOUNGE presents an invaluable guide to the ever-burgeoning Indian and South Asian film industries. A must for film industry professionals interested in co-production, acting in or shooting their next project in India. A fascinating spotlight on Bornila Chatterjee’s THE HUNGRY, a contemporary reworking of Shakespeare’s Titus Andronicus, here morphed into a New Delhi revenge thriller. 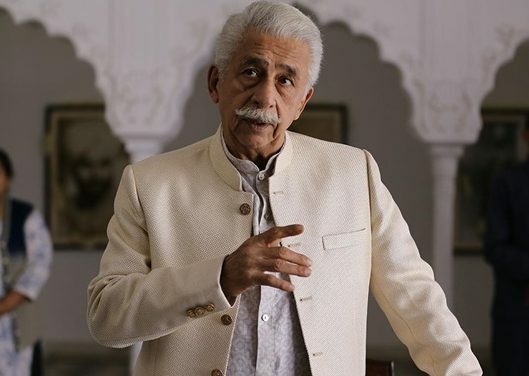 Cast includes Naseerudin Shah (Monsoon Wedding, League of Extraordinary Gentlemen) Tisca Chopra (Qissa: Tale of a Lonely Ghost), Arjun Gupta (Nurse Jackie) Antonio Aakeel (City Of Tiny Lights). Key players from the film, Film London and Cinestaan Film Company come together to talk about this unique collaboration. Kurban Kassam (Producer and co-writer The Hungry).